Foxy Brown Takes A Tumble Off Stage During Performance! Kim Kardashian: Baby North West Not Debuting on ‘Kris’ TV Show? Drake Mysteriously Drops Out Of BET Awards?! Jennifer Lopez Performs For Controversial Turkmenistan Leader! Avril Lavigne & Chad Kroeger Marry! Ashley Greene Welcomes Two New Puppies! 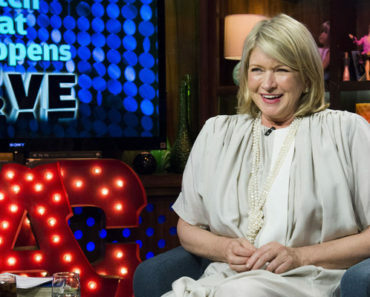 Alec Baldwin Apologizes For Anti-Gay Slur Via GLAAD! Lady Gaga Sings National Anthem To Kick Off NYC Gay Pride Rally! Amanda Bynes Professes Her Love For Drake Again? 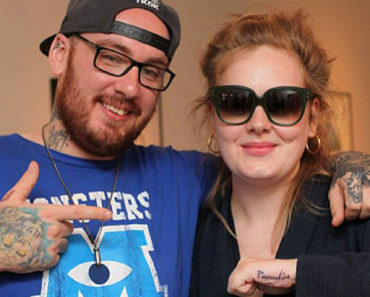 Adele Gets New Ink, Looks Exactly Like Lana Del Ray’s Tattoo! Paula Deen: Racial Slur Could Cost $17 Million! Pregnant Kim Zolciak Caught Smoking Again! Lolo Jones Compares Witness Rachel Jeantel To “Madea,” Twitter Explodes! Amanda Bynes Now Calls Drake’s Mother ‘Ugly,’ Professes Her Love Of Surgery!